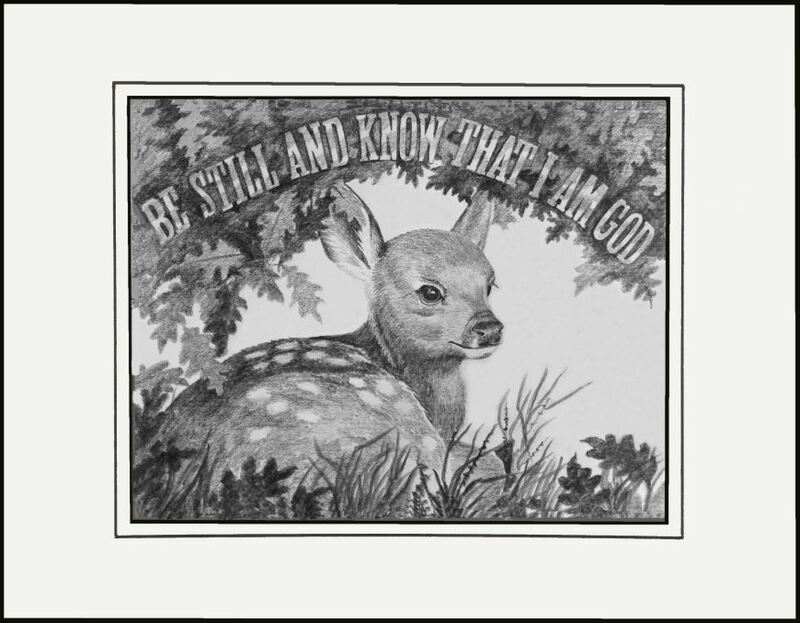 These beautiful reproductions of original graphite drawings are printed on high quality pearl paper. They have a soft shimmer of iridescence similar to a pearl. 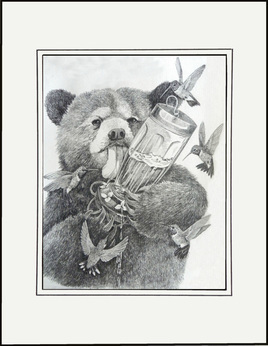 The prints are not numbered or limited but are each signed in silver pigmented ink by the artist, Kathy Morrow. Open editions are 8 x 10 images with 11 x 14 single black core mat and a V groove that give the appearance of a double mat. Prints are shipped matted only. 11 x 14 is a standard size frame making it easy to frame when your print arrives.